Extend the range of your Wi-Fi or add an Ethernet connection where you need one. 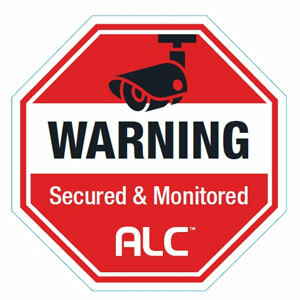 The ALC AMR300N Wi-Fi Repeater you to help eliminate Wi-Fi “dead” spots in your home or office and for your Ethernet wired devices, add an Ethernet port where you didn’t have one before. The Wi-Fi Repeater easily connects to your existing Wi-Fi router, no App required. 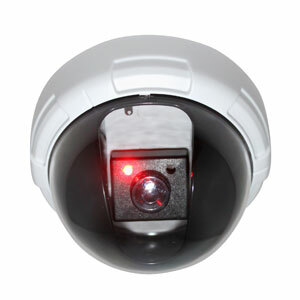 This is compatible with ALC Connect Security Systems and the ALC Observer Series. You can now have your Observer Monitor in the location where you need it, not just next to your router. Add an Ethernet port where you didn’t have one before. The Wi-Fi Repeater includes an Ethernet port to plug in your “wired” devices and then transmits wirelessly to your router. Boost your Wi-Fi signal in the weak areas of your home by adding the Wi-Fi Repeater. 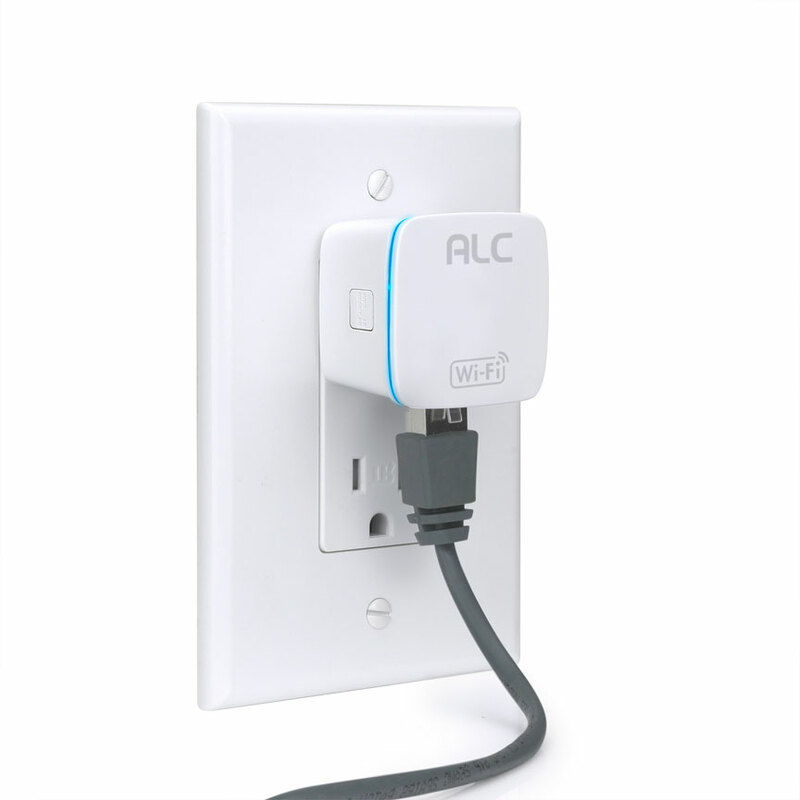 The Wi-Fi Repeater simply plugs into an AC outlet for power and quickly connects to your Wi-Fi router with a push of the WPS button. 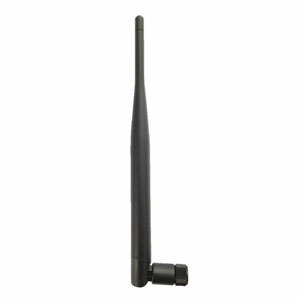 The Wi-Fi Repeater has a range of up to 300ft with direct line of sight. The Wi-Fi Repeater operates using the 2.4GHz frequency, which is the most common type of Wi-Fi used. 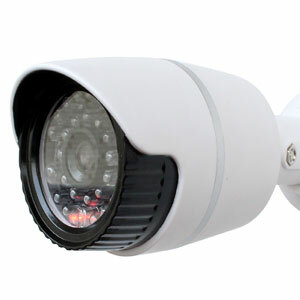 The Wi-Fi Repeater Security features WEP, WPA and WPA2, the same type of security used in Wi-Fi routers today.